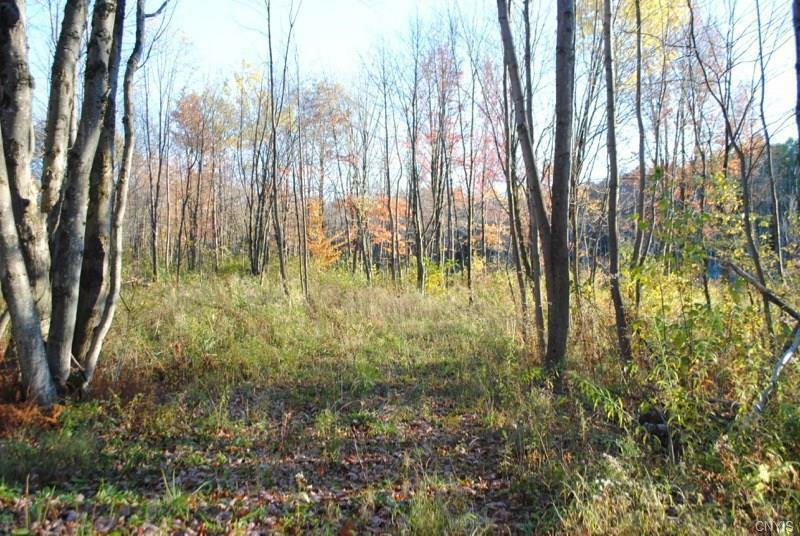 7.01 acre parcel that borders Chateaugay State Forest and a beaver pond. 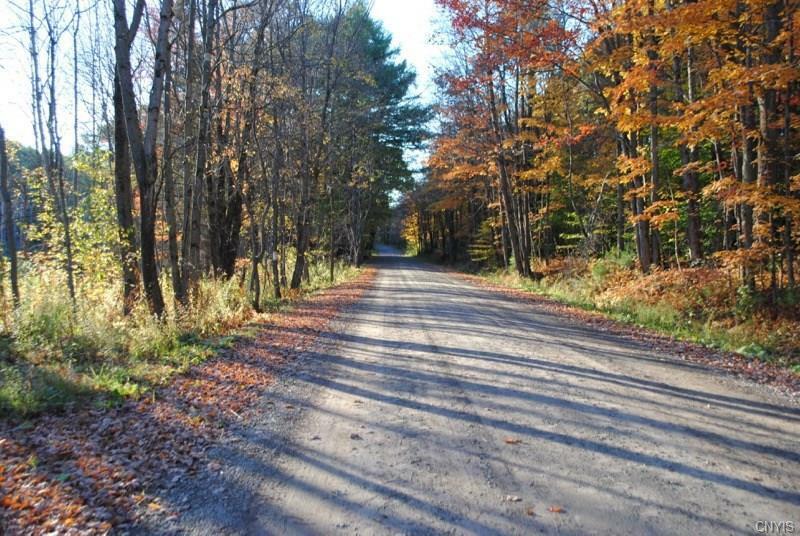 Direct access to the snowmobile and ATV trails. 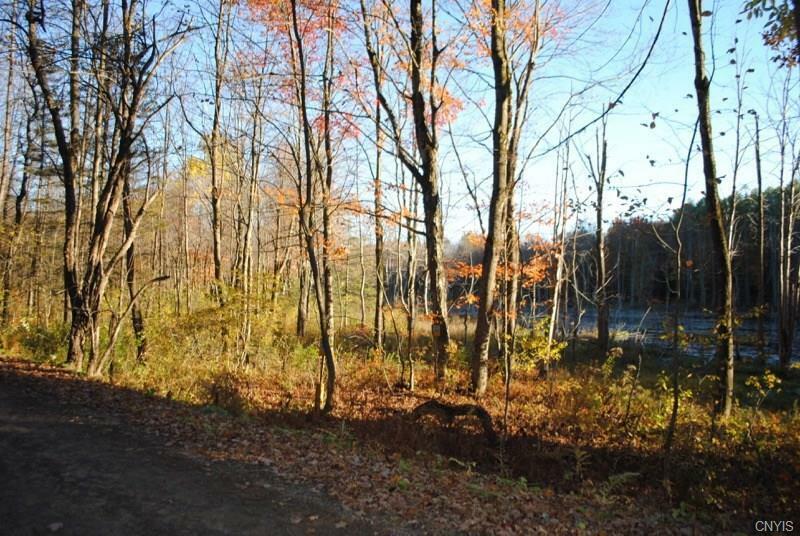 Not far from boat launch on Jacksonville Road on the upper reservoir and Pennock Lake! Perfect for hunting, fishing, snowmobiling, ATV's and horses. Motivated seller. 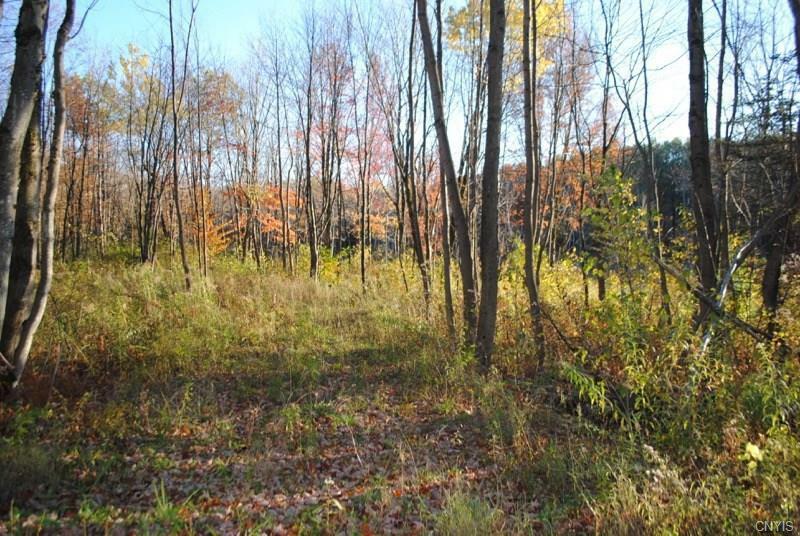 Property has septic but no well or electric.